Those who knew, loved and worked with Angel Candelario-Padro, 28, said he could always bring a smile to their faces. Candelario-Padro was from Guanica, Puerto Rico, and relocated to Florida from Illinois a few months before June 2016. But for those who were friends with him told News 6 that he made an impact on their lives. Maria Trejo, who worked with Candelario-Padro at the Illinois College of Optometry, said a year later she still gets a knot in her throat when she thinks of her friend. "It still feels like yesterday when we found out, in a way,” Trejo said. Before moving to Florida, Candelario-Padro worked at the Illinois College of Optometry in Chicago for nearly two years. He started with the university Aug. 8, 2014, as a customer service associate and then later as an ophthalmic technician in the Illinois Eye Institute before leaving on March 19, 2016, the university told News 6 in an email. In an internal newsletter to students, faculty and staff the Illinois College of Optometry honored Candelario-Padro and recommended that colleagues and friends of his keep his memory alive by dancing, smiling and listening to music. 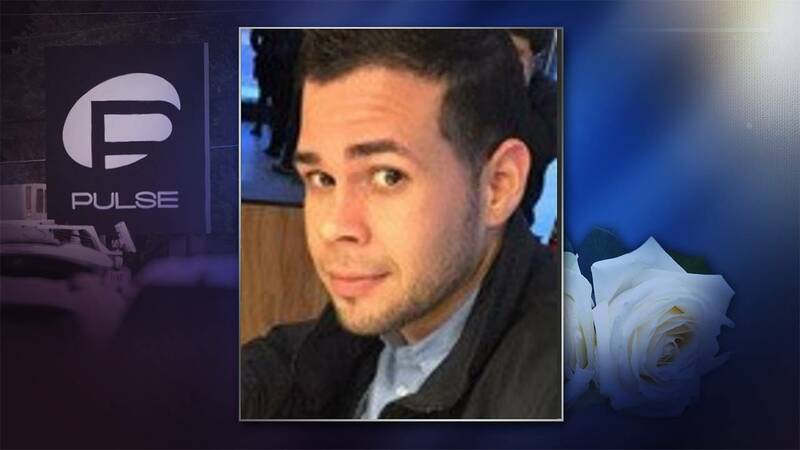 Candelario-Padro was set to begin a new job at the Florida Retina Institute days after the June 12, 2016 Pulse shooting in a field that he loved. He was offered the position in early June, the Florida Retina Institute told News 6. "Upon acceptance of the position, he expressed to me his excitement of making a fresh start with a new practice and gaining additional skills in the field of retinal ophthalmology," the institute said in a statement. "He would have been an excellent addition to our team of technicians and the FRI family." Candelario-Padro was also studying to obtain his nursing license, according to the Orlando Sentinel. Candelario-Padro loved music and dance. That passion fueled him to become a Zumba instructor.